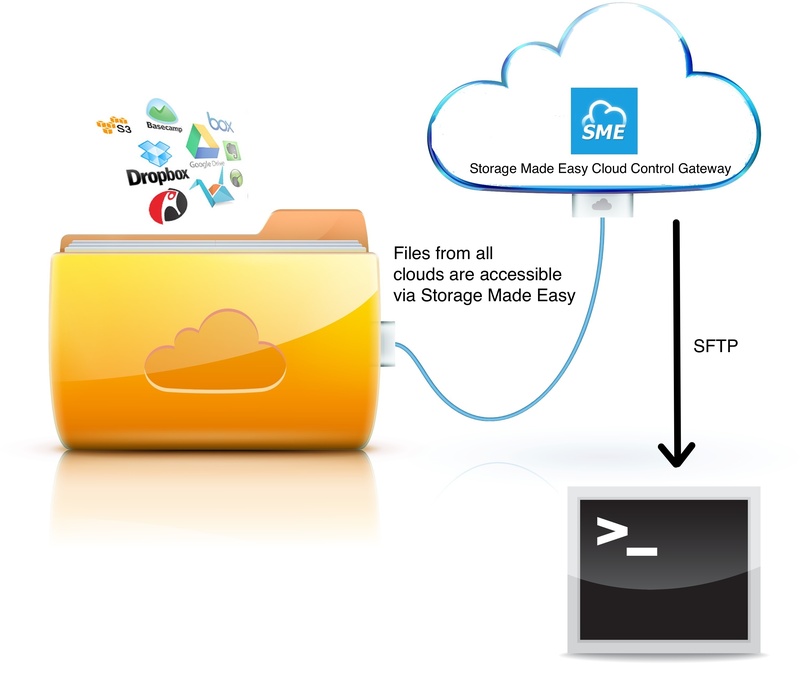 This blog post title may seem a little strange given that Storage Made Easy promotes the use of secure cloud file share and sync but we understand that there are times when you simply want to bulk move files directly from a laptop or PC to be able to access them on the move. 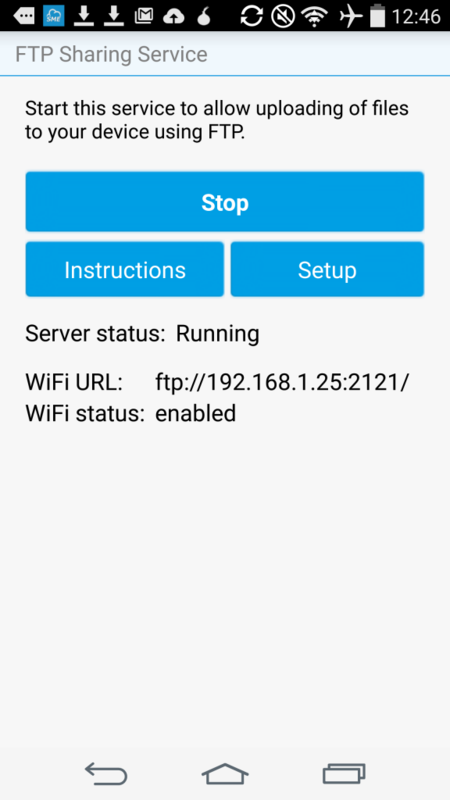 A little know feature of the free SME iOS and Android Apps is that they have the ability to turn themselves into an FTP Server which can be wirelessly connected to from an FTP client on the same network. 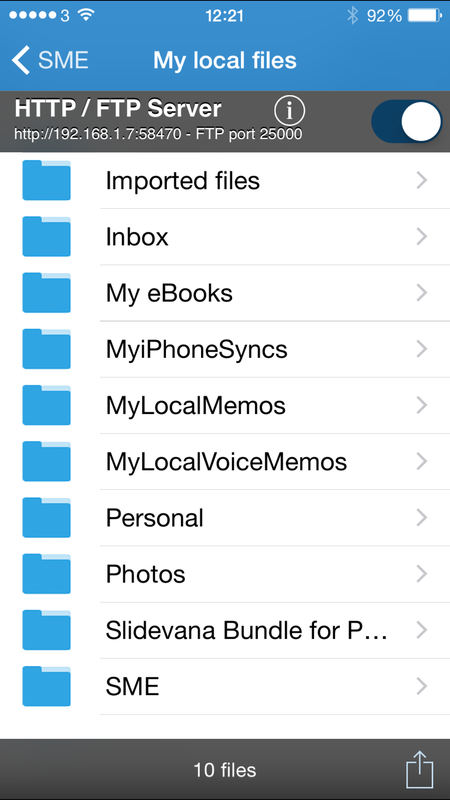 This allows files to be easily uploaded to the App in Bulk on each device. From a security viewpoint you will still want to secure the files in the event you lost the device or the device is stolen. On iOS the SME App can be protected by a pin, and the forthcoming release supplemented by fingerprint Touch ID for devices that support it. Also If you turn on the device password for the iOS device then the SME App takes advantage of the encryption features build into iOS and all files are encrypted when the device is ‘locked’ or “at rest”. On Android the SME App can also be protected by a pin but for additional security users should consider encrypting their device storage. You can read an article now how to do that here. If you had not noticed, there has been a lot of controversy about the recent discovery that companies or individuals are prone to having their activities monitored by the US intelligence services. 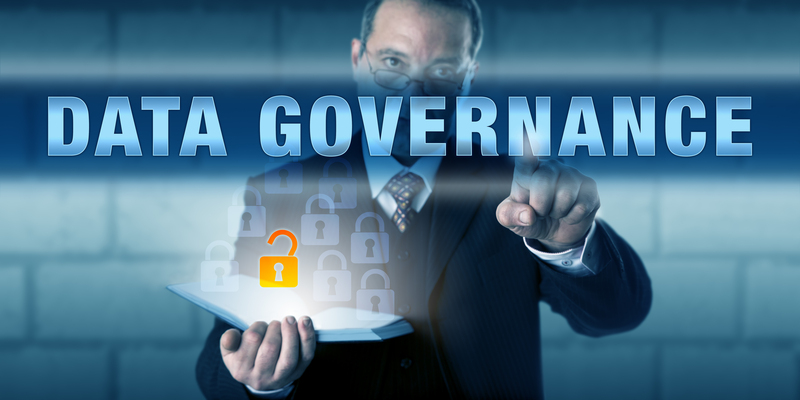 This is allegedly done under the code name PRISM and again allegedly involves some deep integration with large cloud companies, although many are denying the extent of their participation and service integration. If the rumours are to be believe then everything from Google through to Skype and full blown Windows OS may have some snooping capability built in. 1. Run your own Private Data Cloud: We have been promoting this for a while with the SME Cloud Appliance. 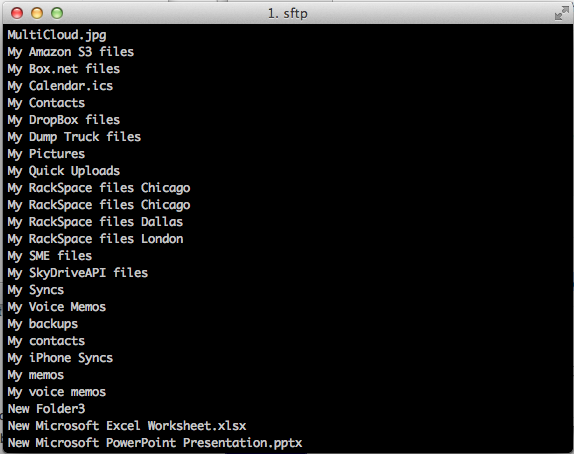 Install your own Cloud File Server, use it with your own data, and auditing / governance monitoring, from desktop and mobile clients. It’s behind your firewall and its under your control. In short own your own data. 2. Encrypt your data. 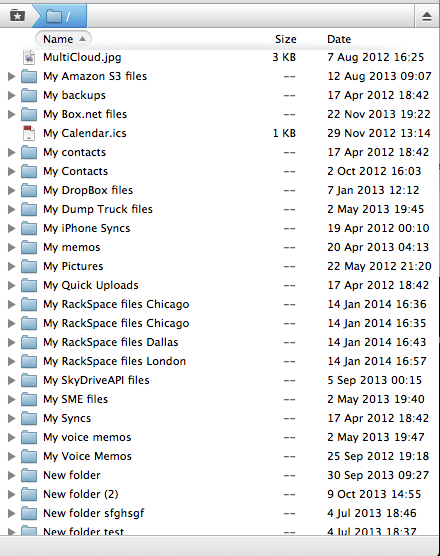 If you have to use public cloud services encrypt your data. 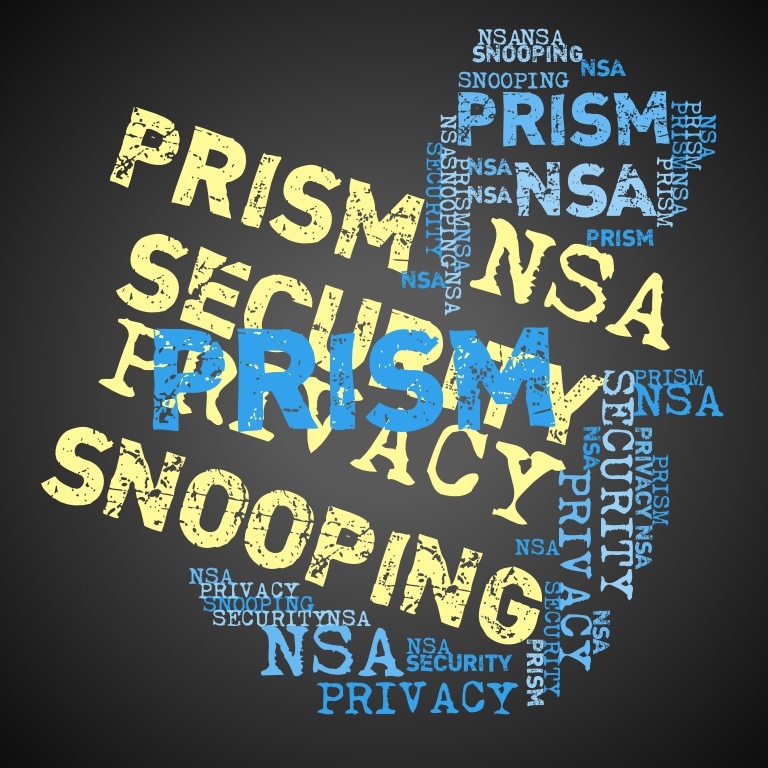 SME provides streamed 256 bit SHA-1 AES encryption in which you keep the private key. 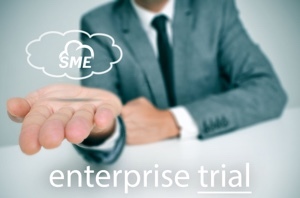 It’s not anywhere on our SaaS service and of,course if you use the SME on-premise appliance then you have total control. Additionally consider desktop encryptors such as TrueCrypt and BoxCryptor. 3. 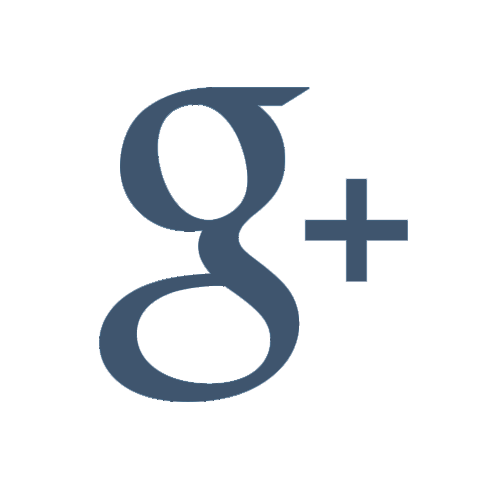 Consider an alternative non tracking search engine such as DuckDuckGo. 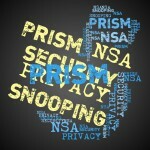 This enables anonymous searching and offers other privacy features. 4. 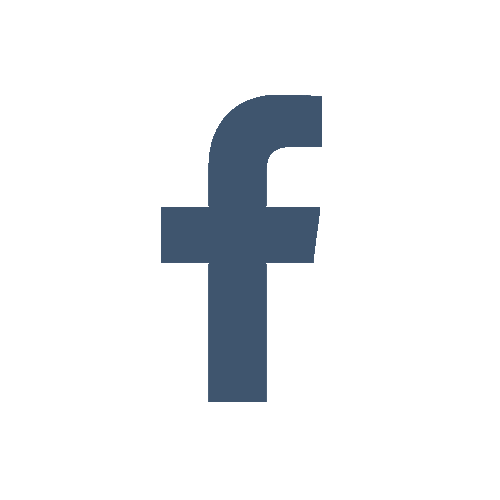 Consider using an anonymous proxy that hides your IP address. 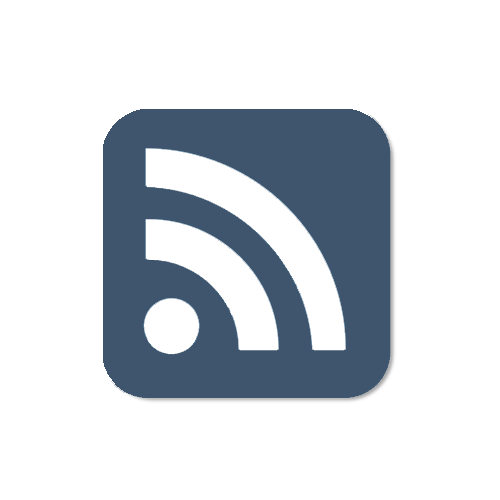 Tor (originally short for The Onion Router)is free software, available for desktop and mobile clients, for enabling online anonymity. Tor directs Internet traffic through a free, worldwide volunteer network consisting of thousands of relays to conceal a user’s location or usage from anyone conducting network surveillance or traffic analysis. Also don’t forget that there are many ways to identify you, even if the IP address is ‘randomized’. Either Delete your browser cache, history and cookies etc or consider using anonymous browser sessions or extensions or add-ins that prevent browser cookies or tracking. 5. Consider the locality of your data. If you are in the UK or EU do you really want your data hosted in the US and subject to the Patriot Act. If you are in the US (or anywhere in the world) consider point 2 strongly. 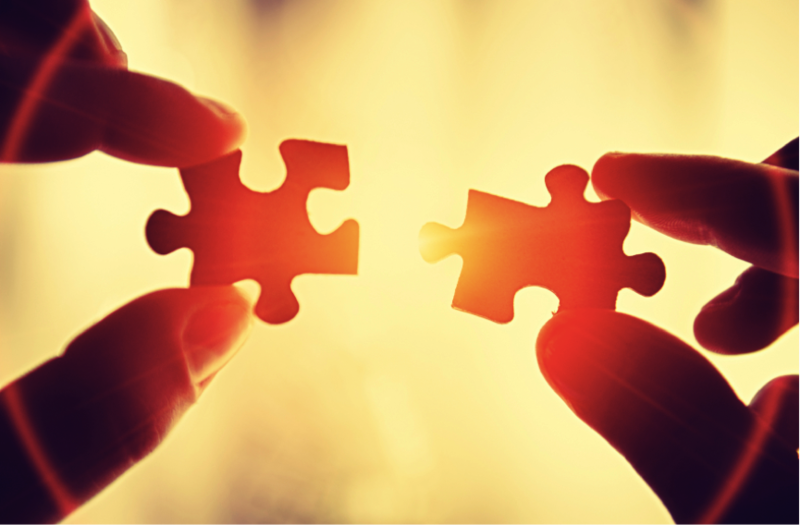 Private Cloud can offer just as many benefits as public cloud. An often trotted out phrase is that “if you are doing nothing wrong you have nothing to fear”. With that simple phrase vanish personal freedoms and liberties built up over hundreds of years from the likes of Thomas Paine onwards. One of the benefits of Twitter it it’s ability to generate events on messages and even more it’s ability to tie this to push, email and especially SMS notifications. 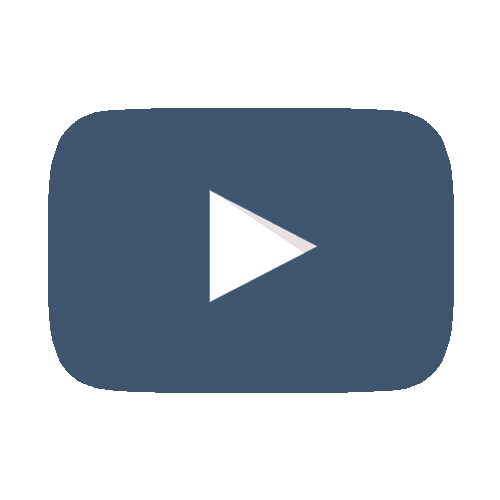 In many ways you can craft solutions to use it as an SMS Gateway, and indeed there are a few innovative solutions that do just this. 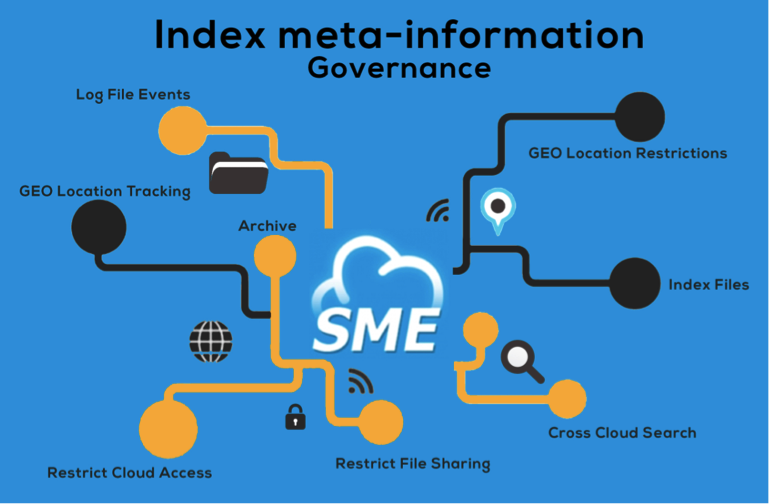 We have implemented such a solution for event notifications with the SME Open Cloud File Server which unifies files from over 35 different public Storage Clouds and private on-premise files, whilst also providing security and audit services. 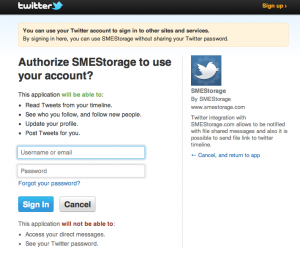 In this post I’m going to step you through how the SME Twitter integration works. 1. 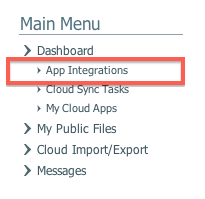 After login go to App integrations from the right sidebar. 3. Enter your Twitter username and password when Twitter pops the authenticate and allow access page. You can choose to use Twitter to share files and also for notifications. This will take you to a page where you can enter your cell number and setup Twitter to work with your cell / mobile. 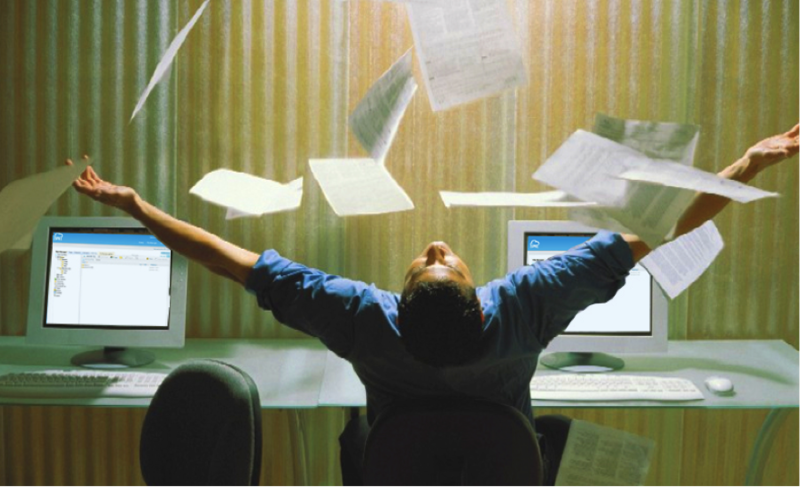 Now that Twitter is setup you will also receive notifications if a user shares a file with you from a business workspace or from a shared business folder. 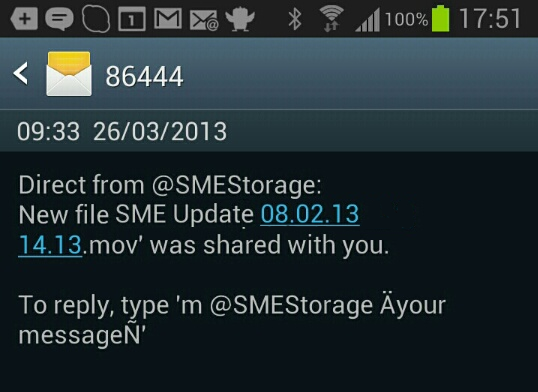 This gets sent as a Twitter direct message and therefore generates an SMS to your mobile device. 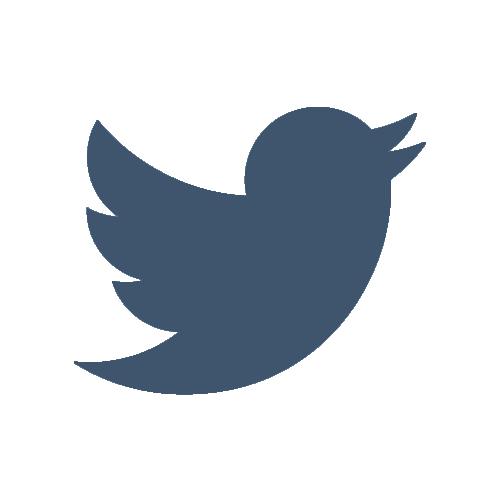 The other cool Twitter integration that Storage Made Easy provides is the ability to configure an email address which can be used to accept emails from nominated addresses. 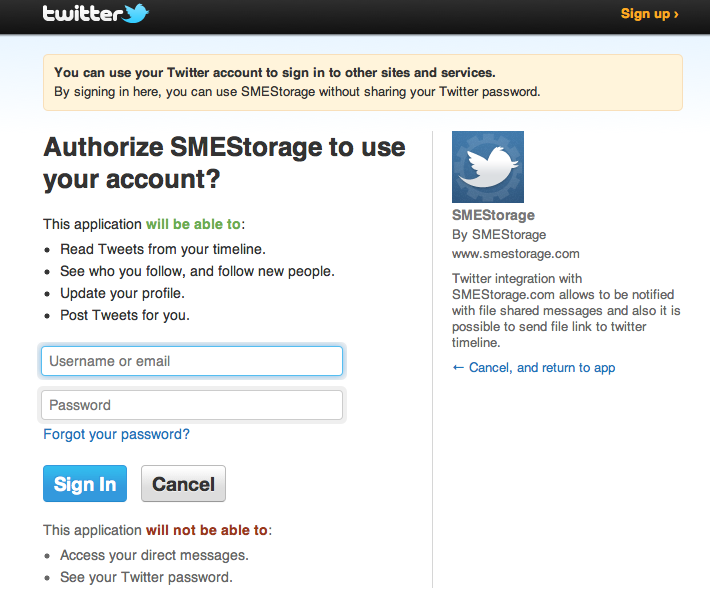 (to get access to this feature you have to add Twitter Notifications for emails from Cloud Apps after login to the SME website). 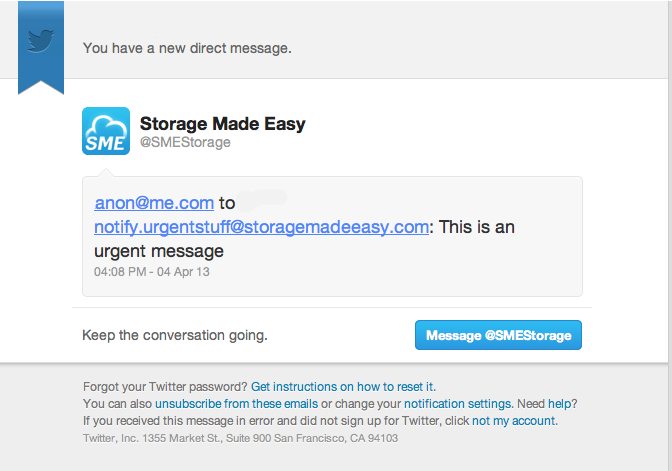 When those emails are received to the email configured from the nominated senders a Twitter Direct Message email is sent to the Twitter Account you integrated with SME. This DM contains who the email was from, and the subject line, and of course if you have Twitter setup with your cellphone as described above you will also get a realtime SMS alert when this is triggered. What is this good for ? 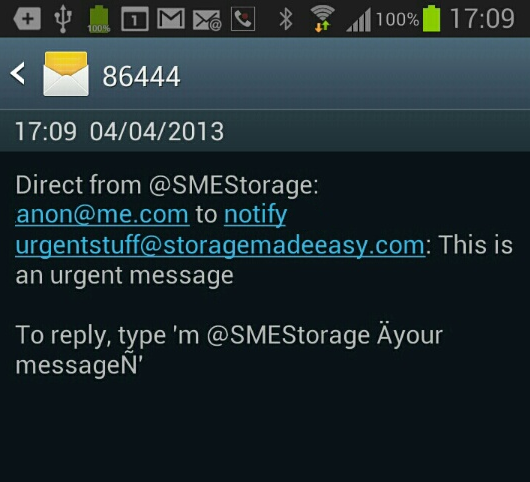 Well for file sharing, you get instantaneous notifications delivered over SMS. 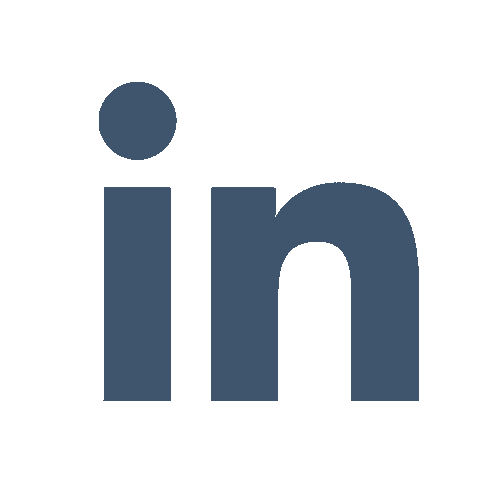 Also, if you have inbound emails that you want absolutely instant SMS notifications from then this works a treat as almost instantaneously as the email comes in you will get an SMS notification letting you know, so it is great for systems or Apps that generate real-time email alerts but have no SMS capability. Alternatively perhaps you configured the email to be a CC on some urgent email you want to receive. The possibilities for use are endless. Storage Made Easy can also offer business customers of our Cloud File Server integrations with other SMS Gateways such as Twilio, Clikatell and BulkSMS.